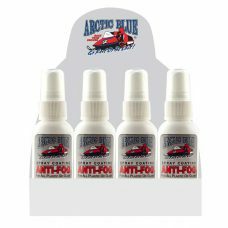 ARCTIC BLUE Anti-fog Spray coating. 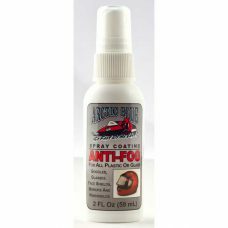 For all Plastic or Glass Face Shields, Goggles, Glasses, Mirrors and Windshields. 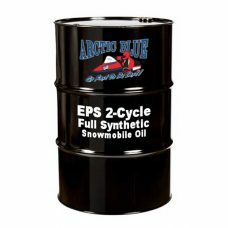 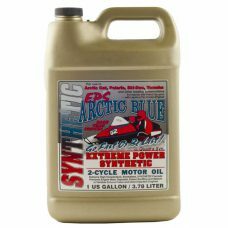 ARCTIC BLUE EPS Synthetic Snowmobile Oil is the ultimate, state-of-the-art, full synthetic 2-cycle formulation, exceeding the highest requirements in the industry categories recognized by snowmobile manufacturers. 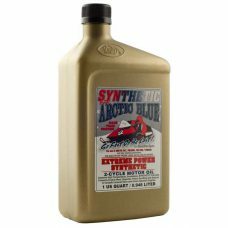 Specially compounded to keep variable exhaust valves clean and free under extended cleaning cycles. 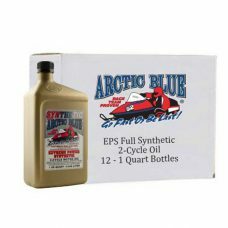 ARCTIC BLUE Snowmobile & Trailer Grease is a revolutionary new grease incorporating the latest breakthrough in high-temperature, water-resistant lubricant technology. 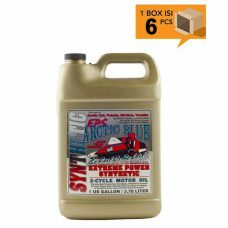 This advanced technology gives you properties not obtainable from ordinary calcium complex, aluminum complex, lithium and lithium complex greases. 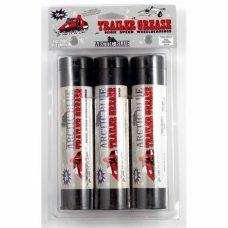 ARCTIC BLUE 3 Oz Grease Gun Kit comes with a mini gun, flexible grease tube and a 3 Oz Arctic Blue Trailer & Snowmobile grease cartridge so you can get to work right away! 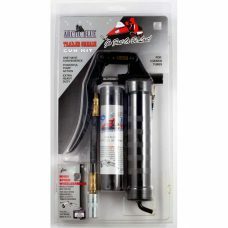 This mini grease gun is perfect for automotive shops, farm equipment, trailers and much more.